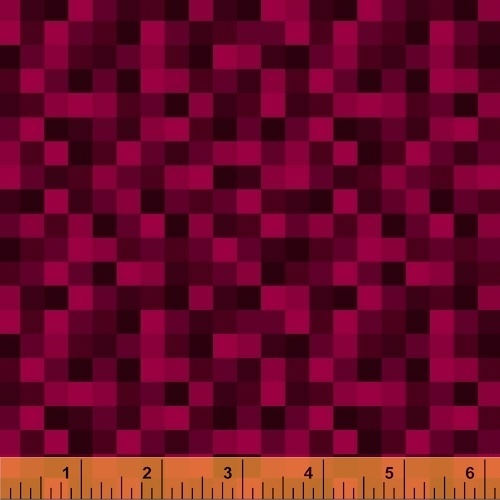 Pixelated and multifaceted tone on tones add that certain something special to your quilts and projects. In rich hues, there is a color for all of your needs. On Sale: August 2018. Ships: December 2018. 20 skus.